Our civil rights, criminal defense, and personal injury practice take pride in having helped thousands of clients sort out their related issues. Our experienced attorneys of law have won countless cases in court, so they know how to prepare a case, no matter how complex. During their practice, they have met almost all situations possible, so they are able to find quick solutions to help you rest your case in front of a jury. They are also experts in negotiating settlements, thus saving the clients from having to go through the painful process of a trial. We are happy to do the same for you, so don’t hesitate to get in touch with us, should you have been the victim of any kind of personal injury. The same applies if you feel your civil rights have been jeopardized in any way. Our work process is smooth and effective. Once you contact us, one of our experts will ask you more details about your situation, in order to be able to prepare and document your case. You’ll have professional assistance throughout the entire law suit, our attorneys were among the best ones in this area. We know how difficult it is to be the victim of personal injury, so we do our best to be effective without hurting your feelings. Our practice has been around for more than 20 years, serving people in our community, by helping them find justice in court. For those who don’t want to put up with exhausting trials, we can negotiate settlements that would make them happy. 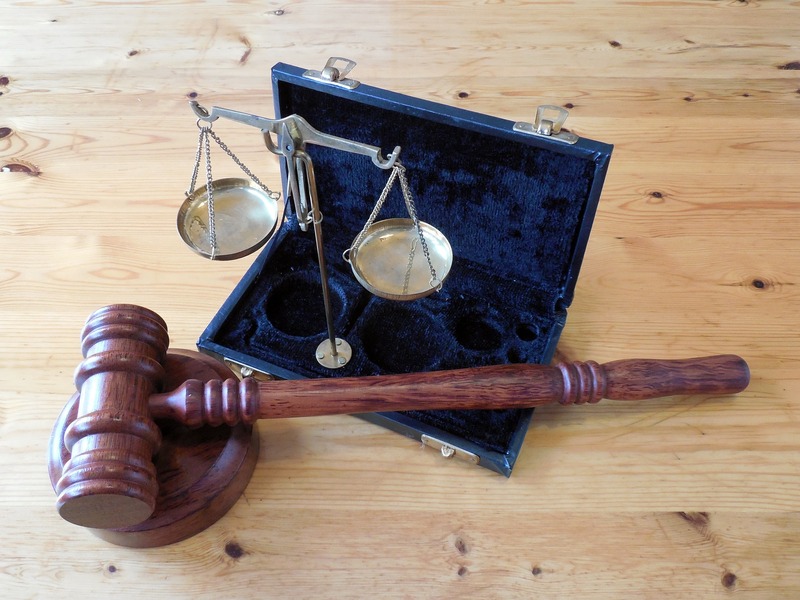 We can obtain you the maximum amount of compensation you are entitled to by law. We have the skills and the means to do it, so you can rest assured you’re going to receive what you deserve. Should you need our criminal defense services, you can count on us to obtain the minimum punishment possible or even a reasonable settlement. If you can’t afford our services, all you need is to tell us. Together, we will work out a payment schedule that won’t break your bank. Furthermore, in the case of personal injury, we might be able to charge only a success fee which is going to be a certain percentage of the total amount we will obtain for you. This is something that won’t force you into borrowing money, as you’ll only pay it in case we win. As you can see, we can assist you in many legal issues. Our experience and our portfolio recommend us as one of the best civil rights, criminal defense and personal injury practices in this area. With us, you’ll benefit from the best specialists in criminal and personal injury law, so you’ll obtain the best results possible. Should you want to see some client testimonials, please do not hesitate to ask. We are also happy to provide you client references so that you can ask these people directly about our services and about their experience of working with us.